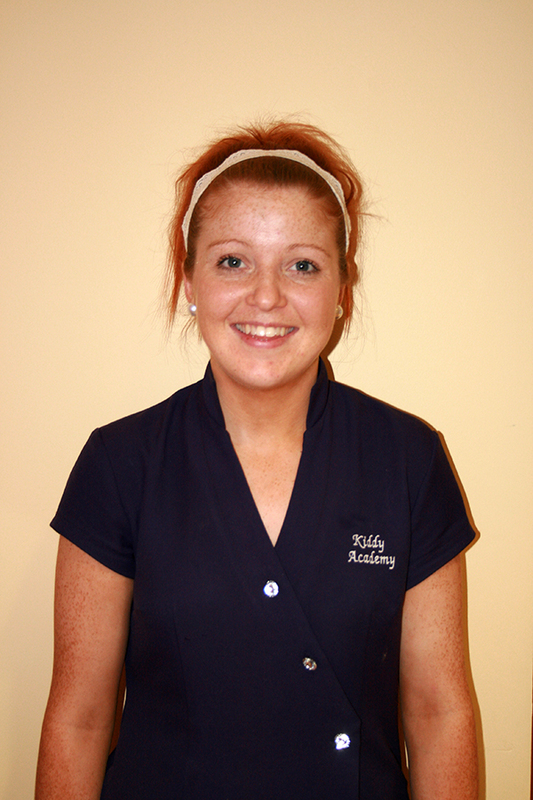 Hi I'm Aoife and I love being in the toddler room with you where we will have songs, stories and activities like making playdough and arts and crafts. Qualifications: Fetac Level 5, first aid and fire safety training, Garda Vetted. 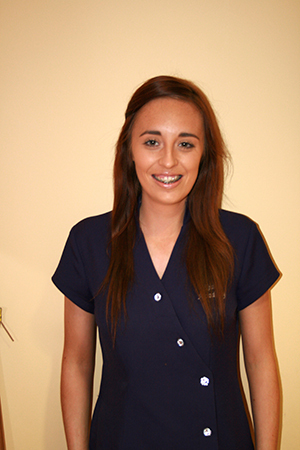 Hi I'm Danielle and I love working in the toddler room with Aoife. Qualifications: Fetac Level 5, first aid and fire safety training, Garda Vetted. 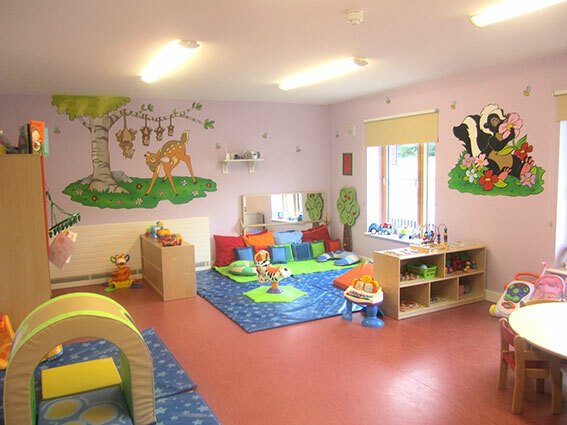 Once they’re up and about our Wobblers room presents a new environment for your child to explore with climbing areas and stimulating toys. Focus will be put on your child learning to walk - developing their co-ordination, balance and interactive skills. We keep a daily written record of your child’s sleeping and eating patterns with a verbal report presented to you when you collect your Wobbler at the end of the day. We will tell you what we did during the day and encourage your children to present you with their paintings and drawings.